We care about our city and want to make a difference to people's lives. 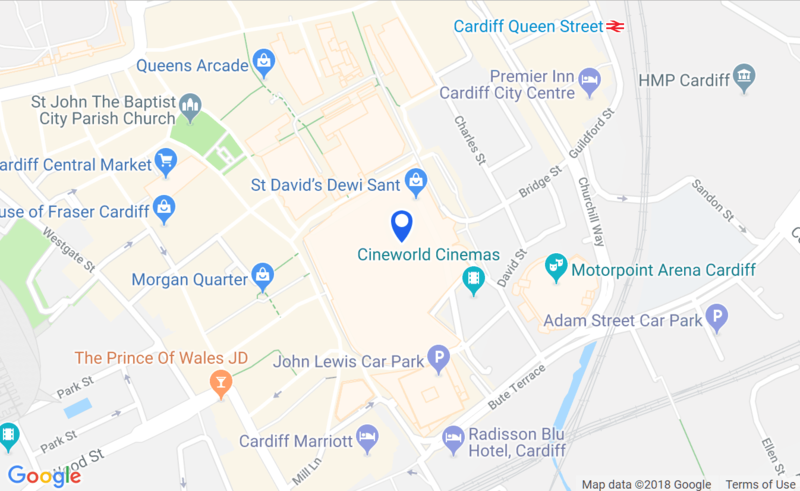 That's why we're raising funds for three exceptional charities working in the homelessness sector in Cardiff – Huggard, Llamau and The Wallich. Every Saturday between 29 April and 27 May 2017 we will be offering you the chance to get your hands on one of these exclusive, limited edition prints right here at St David's. In return we're asking for donations towards the good work done by our partner homelessness charities. It's win, win. We've worked with the team at I Loves the 'Diff to create five exclusive limited edition prints, each of which celebrates Cardiff in its own special way. From a moody homage to Chippy Lane to a chic take on Cardiff Castle's Animal Wall, you're going to want one of each. Take a look at them all here. We're proud to be supporting three wonderful charities who are working on the frontline to tackle homelessness in Cardiff. Every Saturday from 29th April to 26th May we'll be collecting funds for them at St David's. Please support them in any way you can. Find out more about Huggard, Llamau and The Wallich and see some of the positive impact they've had upon the lives of local people.